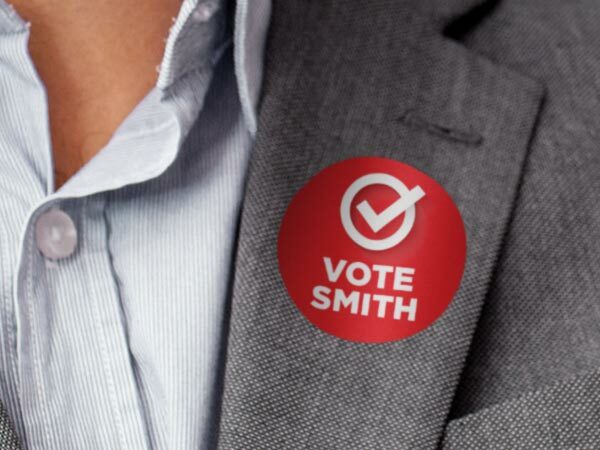 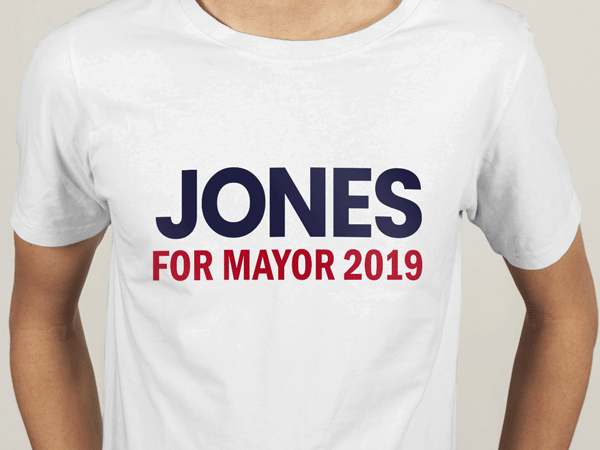 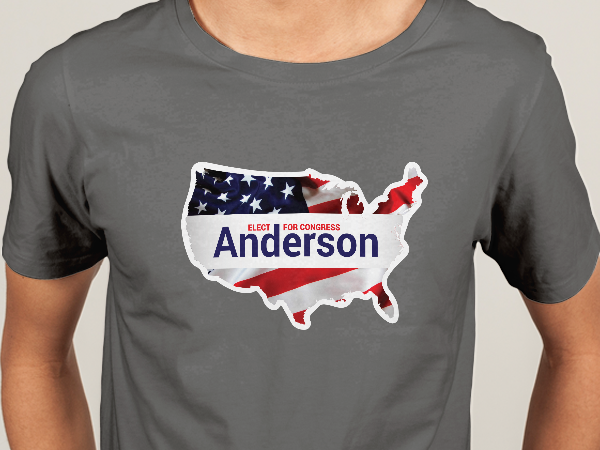 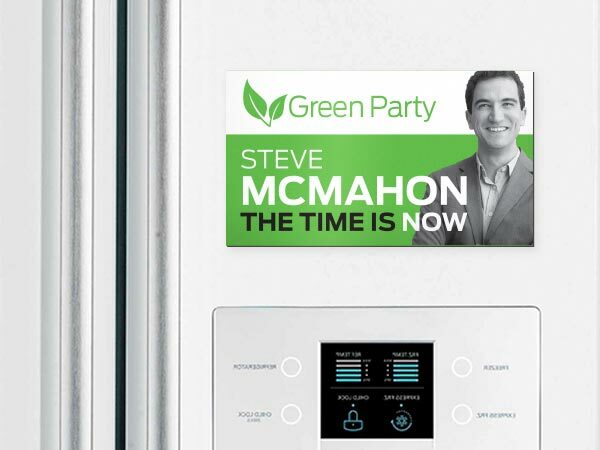 Make sure you stand out amongst your competitors during your next political campaign. 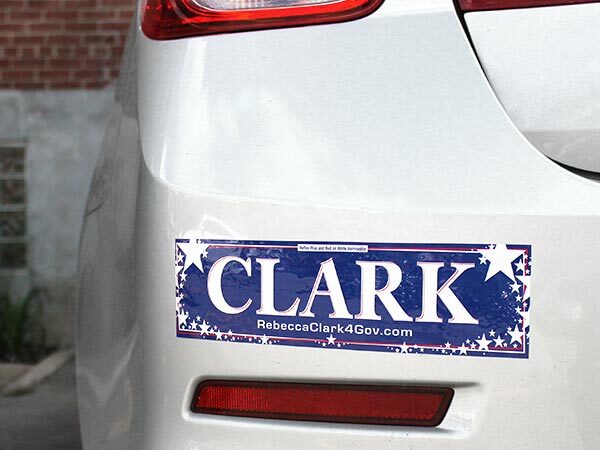 Create custom stickers, labels, decals and more! 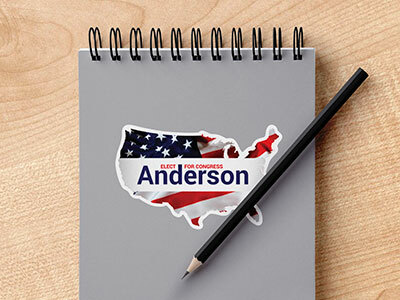 Find all the supplies you need to brand your campaign and choose from a variety of materials for different applications. 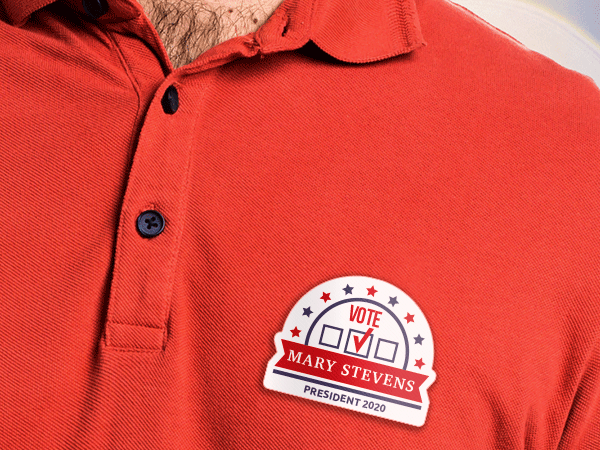 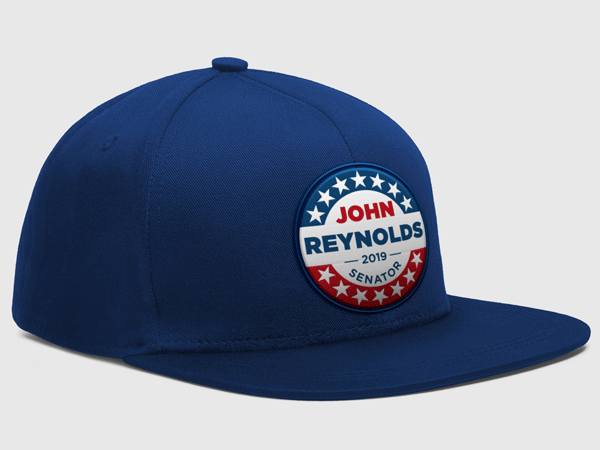 StickerYou's custom products are waterproof and durable to make sure you leave a lasting impression on your voters.